GOP Rep Has A Message for Women In The Wake Of The March: Less Marchin', More Cookin' — The Kolor Komplex | African-American perspective, news, culture, and expression. 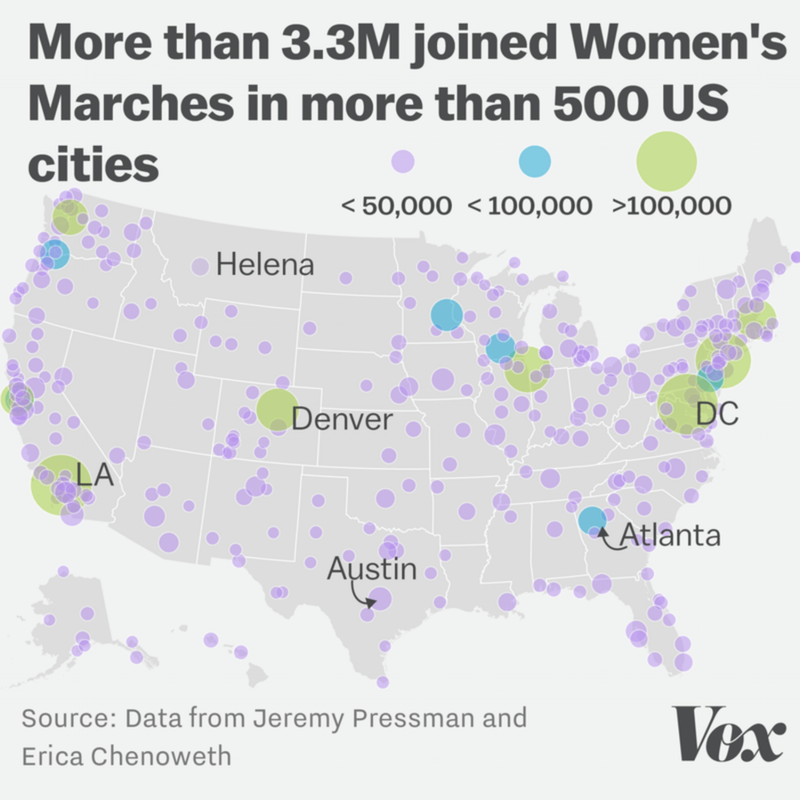 According to Vox, more than 3.3. million people joined the Women's Marches in more than 500 cities. In cities like Washington D.C. and Los Angeles, the number of protesters climbed above 500,000, however, like most things in this country, the reactions to the marches largely varied. As an example, GOP official of New Jersey, John Carman, told women simply, "Less marching, more cooking." Check out the video below from The Young Turks, and comment your thoughts below.